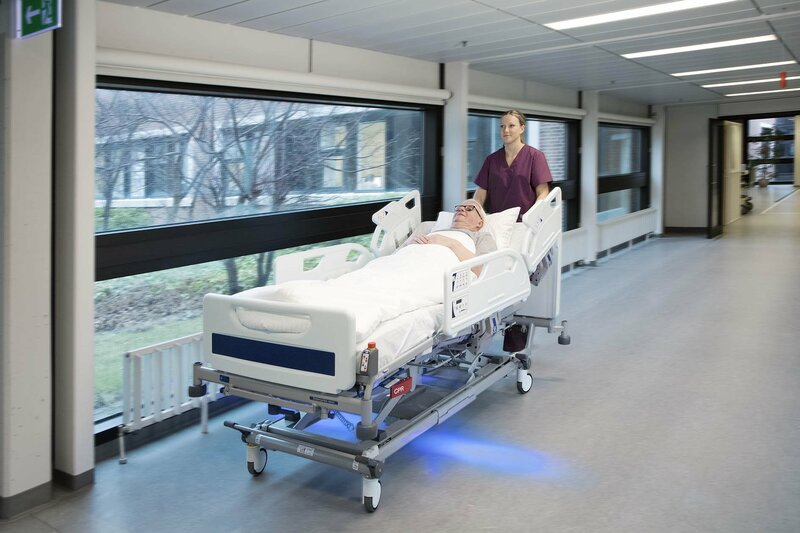 Time away from clinical practice to attend mandatory patient handling training is an increasing challenge for healthcare organisations, and standard classroom training alone is not adequate to positively influence safer and effective working practices. 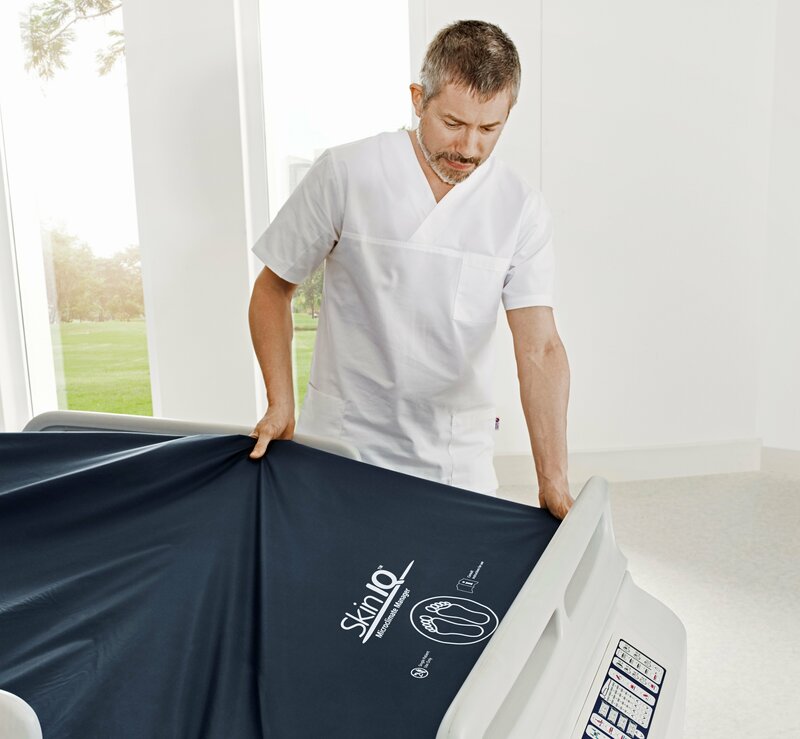 Much has been written about the safe patient handling which requires direct patient contact, for example a patient transfer, but less so about the handling risks associated with patient transportation. 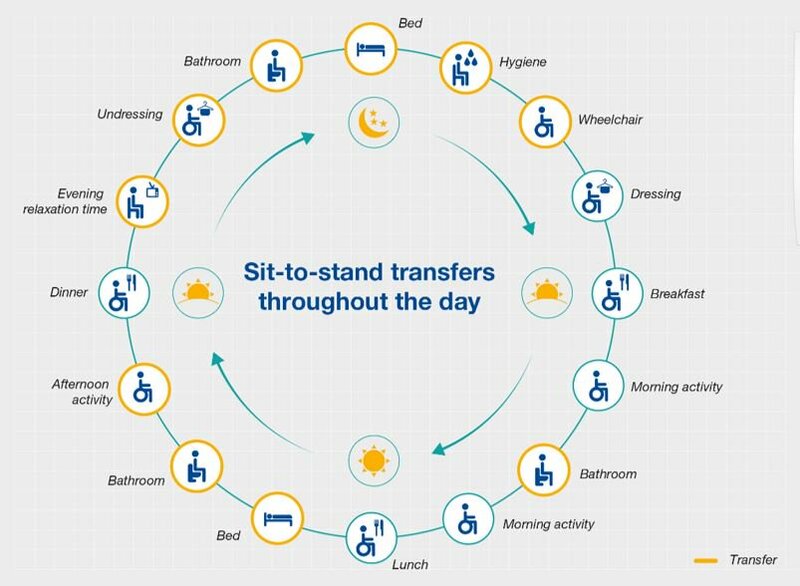 Standing and raising aids (SARA), also known as sit-to-stand devices, are often used by caregivers to transfer patients or residents between two seated positions, e.g. 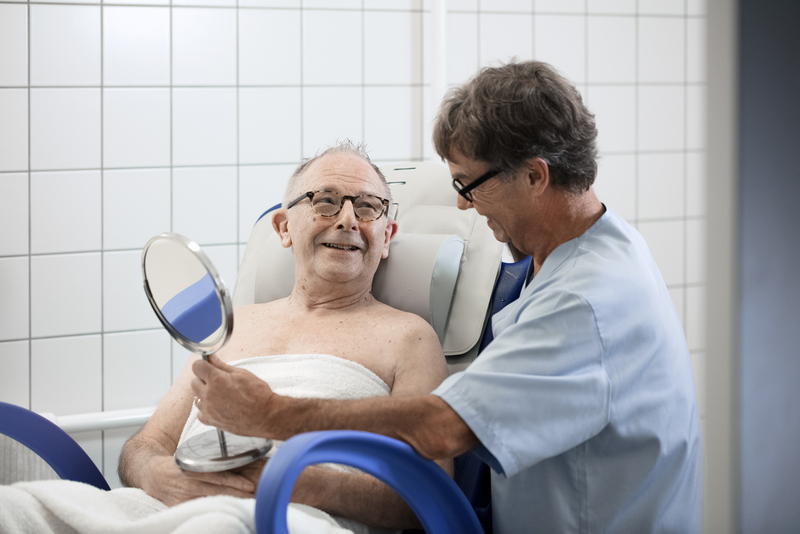 seated on the edge of a bed to a wheelchair, orseated in a wheelchair to commode or a shower chair.A standing and raising aid is an active patient lift designed  to support only the upper body of the patient and requires the patient to bear some weight. 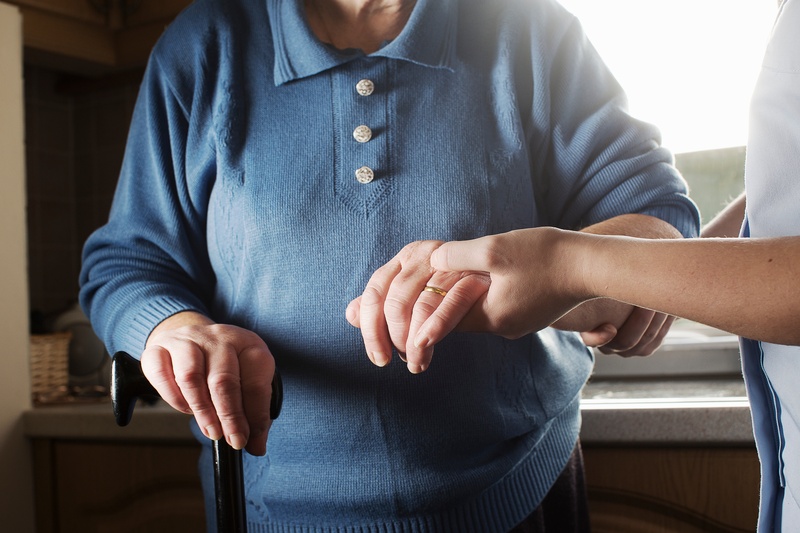 More than half of residents in elderly and home care need substantial and daily assistance with washing and/or showering, which can place a great deal of load on a caregivers body. 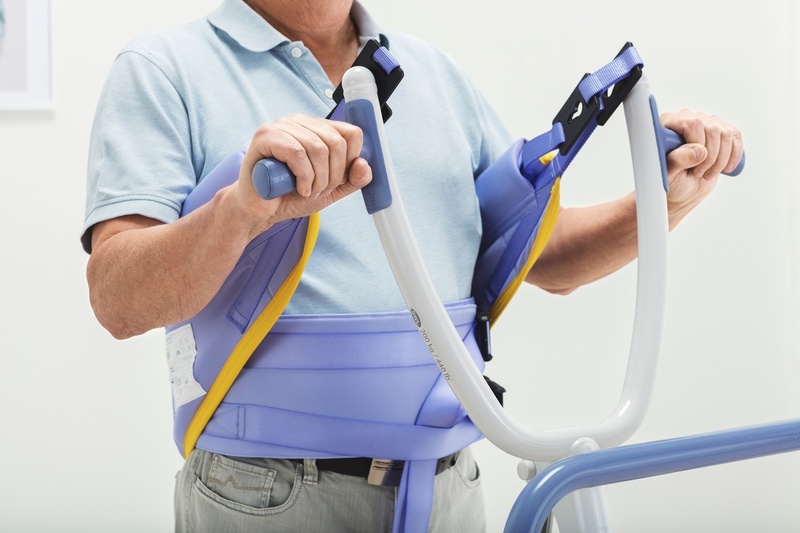 How do caregivers choose the correct patient transfer device? 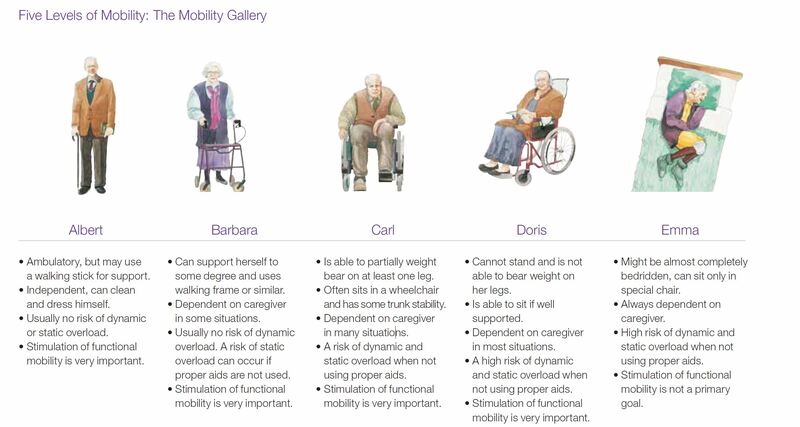 A patient’s level of functional mobility is key when choosing how to support their independence. 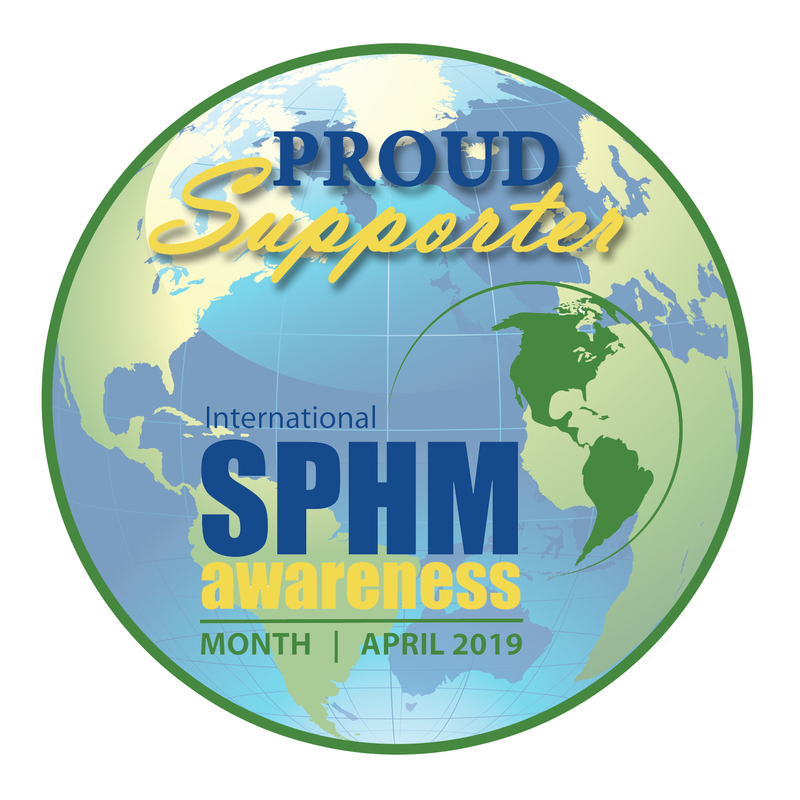 This involves planning to have the right amount of space required available and ensuring the right equipment is used. 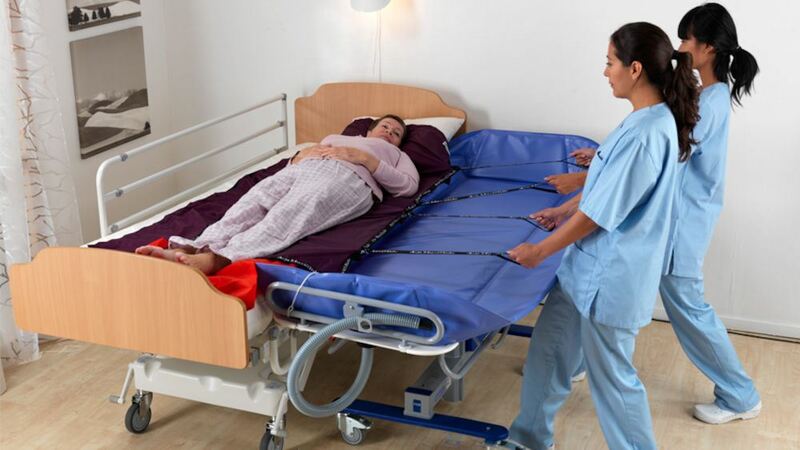 As a patient’s mobility decreases, the number of aids and  space requirements can increase accordingly. 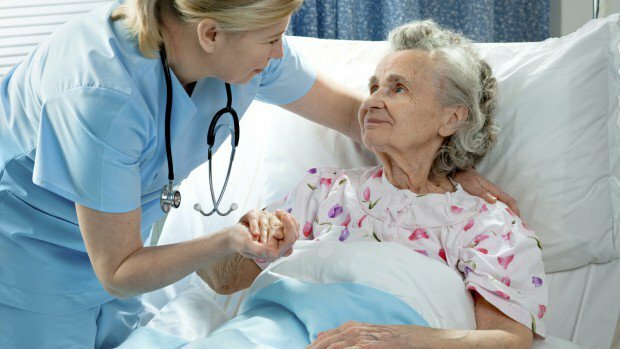 Helping patients and residents with limited or reduced mobility perform everyday tasks may require caregivers to perform multiple transfers throughout the day.